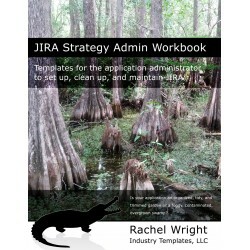 This book is different – it’s not documentation, it’s strategy! It’s about what you should do, what you shouldn’t do, and why. 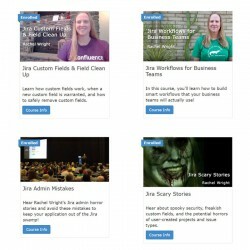 Learn about cleaning up custom fields, Jira admin mistakes, building workflows for business teams and more! 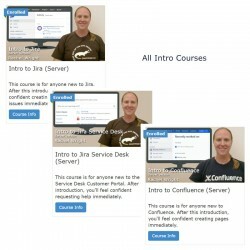 and Intro to Confluence online courses. 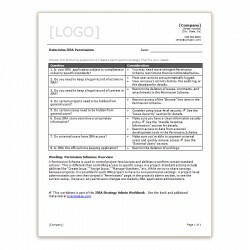 Use this 25 question checklist when planning and documenting custom workflows. 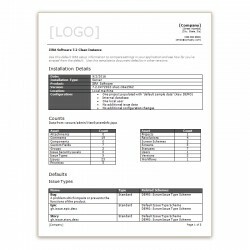 Make sure all needed elements are considered and in place! 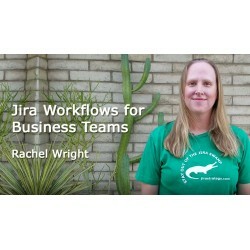 Additional custom workflows to use as examples and examples of workflow documentation. 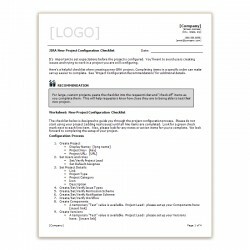 This sample is intended for the application administrator audience and is an abbreviated version of the "Custom Workflow Documentation" template. 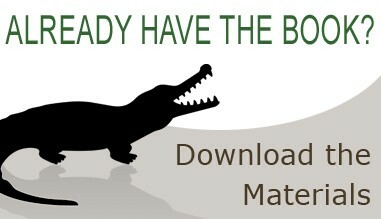 It's important to set expectations before the project is configured. 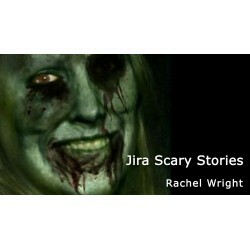 You'll want to avoid users creating issues and trying to work in a project you are still configuring. 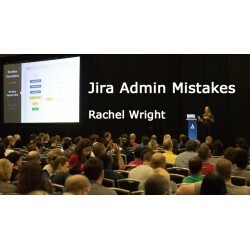 Here's a helpful checklist when creating a new JIRA project. 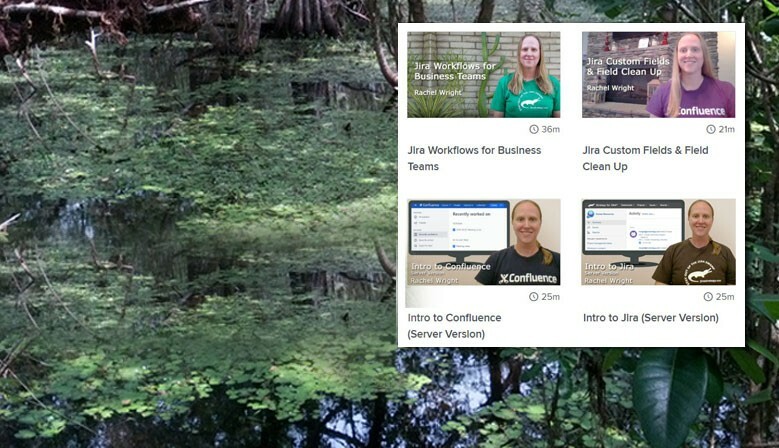 It's easy to customize workflows and therefore easy to go overboard, creating more structure than you really need. 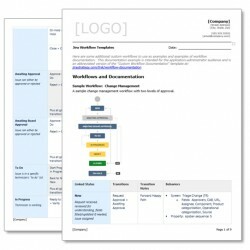 Use this template to document workflows or collect workflow customization information. 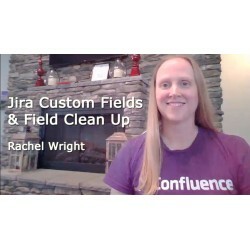 Creating a repeatable and standard procedure will save you time when collecting and fulfilling project creation requests. 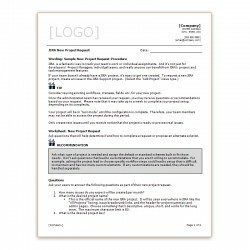 Ask questions that will help determine if and how to complete a request or propose an alternate solution. 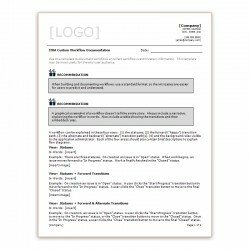 Use this worksheet to craft your procedure. 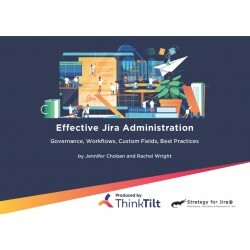 For those who prefer to download all files at once, this is the full collection of all the worksheets, templates, and companion materials from the JIRA Strategy Admin Workbook. 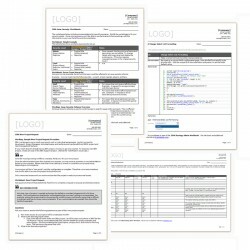 The zip file includes over 50 materials in Microsoft Word and Excel format. 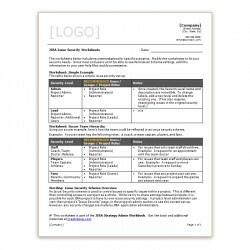 Answer the questions in this worksheet to create a permissions strategy that fits your needs. 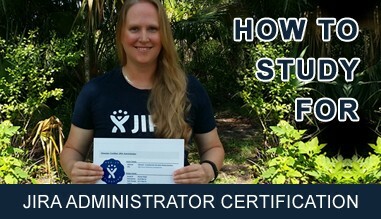 Determine what kinds of sensitive information is permitted in JIRA. 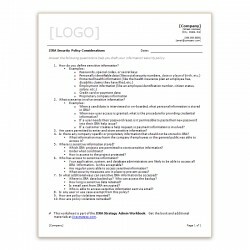 Use this worksheet to craft your policy. 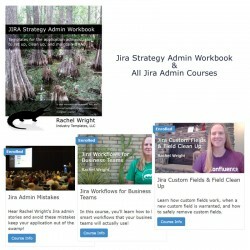 New Jira training and courses are available! 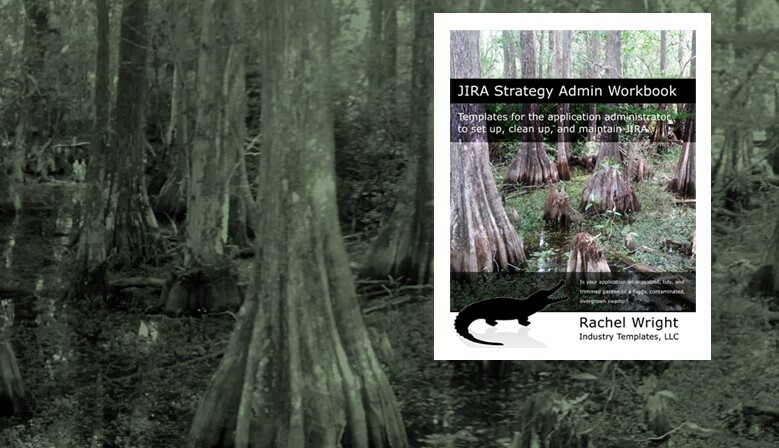 We're talking about all things strategy in the JIRA Strategy LinkedIn group!